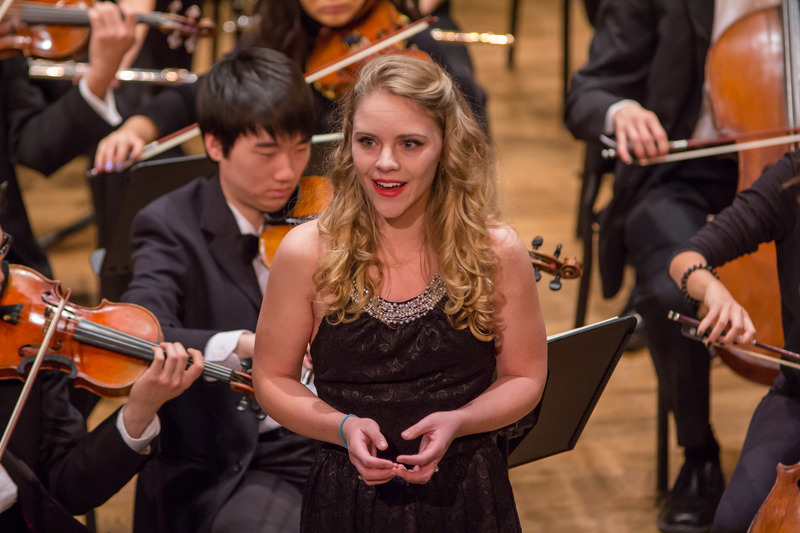 The Princeton University Orchestra is made up of undergraduate and graduate student musicians. Conducted by Michael Pratt, the orchestra plays a wide range of works by composers from the Classical period up through freshly-composed works by Princeton composers. 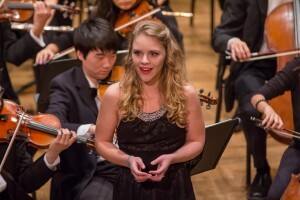 Princeton University Orchestra © 2019. All Rights Reserved.